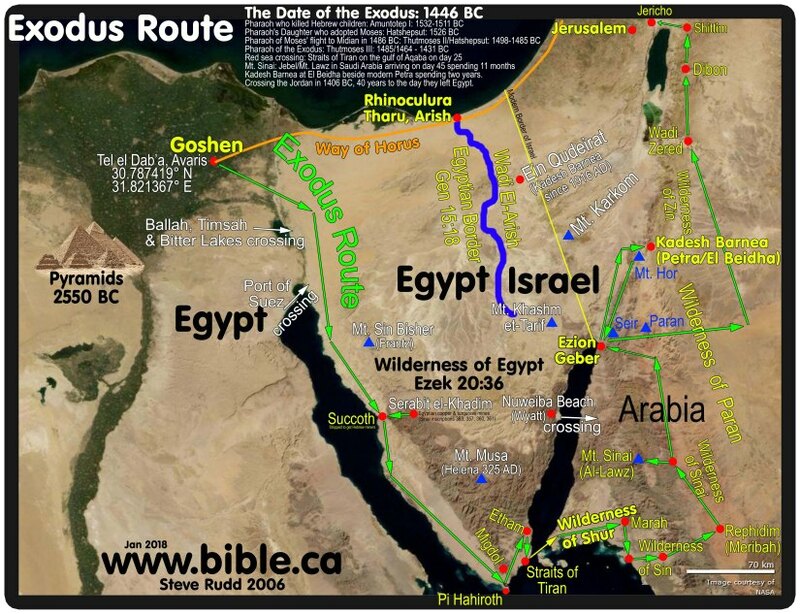 Numbers 33 – While there are many theories of the Exodus, Bible.Ca has a nice map and possible details of the route. 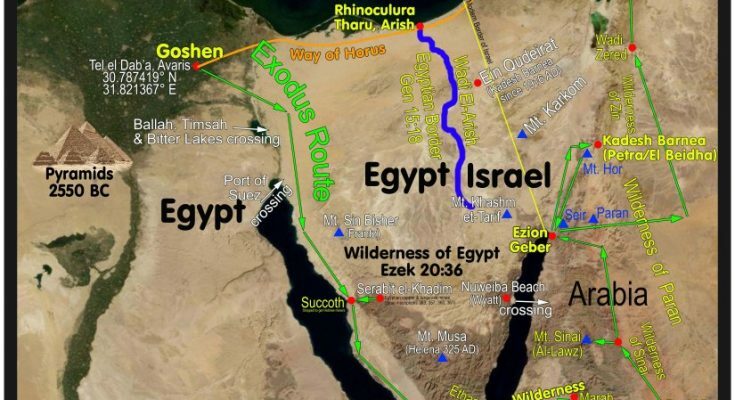 Numbers 33:38 – Aaron has had an interesting life – and now it has come to an end, just a few months before entering the Promised Land. 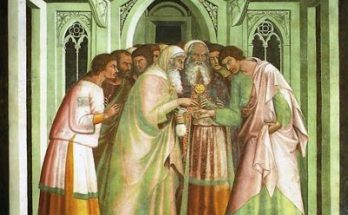 Luke 5:5,8,10 – Simon the passionate – always has the first word, and the last word! But God was able to use him and He can use you too! Psalm 64:10 – Are you glad in the LORD? 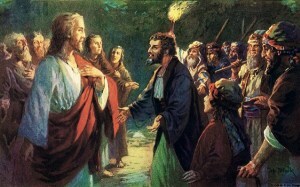 Or are you not trusting in Him? Proverbs 11:22 – A vivid comparison, no?